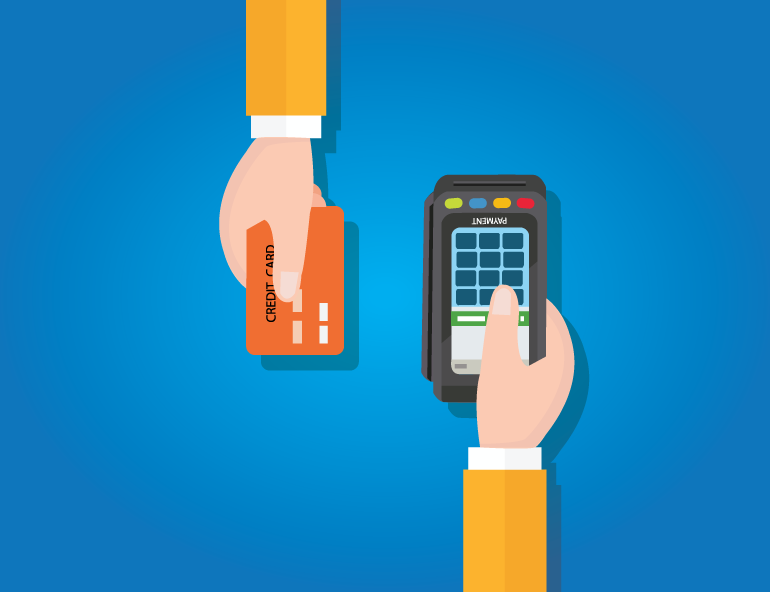 Locally-owned and –operated in Fargo, ND, Credit Card Processing Company is here to help your small business succeed, with trusted POS systems and credit card processing equipment. Our main goal is to ensure your electronic transactions are cohesive and secure, to help your business grow its bottom line. No matter what products you sell or services you render, your business is going to need some way to process the transaction. More than just having a way to take cash or run credit cards, it pays to have trusted, reliable point of sale systems in Fargo, ND. At Credit Card Processing Company, we aim to ensure you’re able to take any form of payment possible, so you can offer your customers a degree of convenience as you charge them for the transaction! From intuitive POS systems to ATM machines, EMV chip-reader systems and beyond, we provide best-in-class equipment to facilitate transactions in a safe, reliable manner. Best of all, our equipment is free—you simply pay for the service! We’re a Better Business Bureau (BBB) affiliated company with a superior rating! We offer our customers only the best in products from Harbor Touch, an industry leader. We offer our customers award-winning customer service and support, staffed in-house to guarantee your problem is handled effectively. We serve both North Dakota and Minnesota small businesses. Opening a small business or expanding an existing one? Make sure you have the POS equipment and systems you need to succeed! Credit Card Processing Company is here to help.